Any elder care services provider will tell you that exercise is essential for maintaining the well-being of senior citizens. In fact, our last blog entry discussed that exact topic. Today we’re going to focus on a very specific type of exercise that can help seniors avoid taking unnecessary falls that could potentially lead to serious injuries. No one wants to see that happen, but doctors and caregivers have to regularly collaborate to minimize the occurrences of this very real and serious issue. 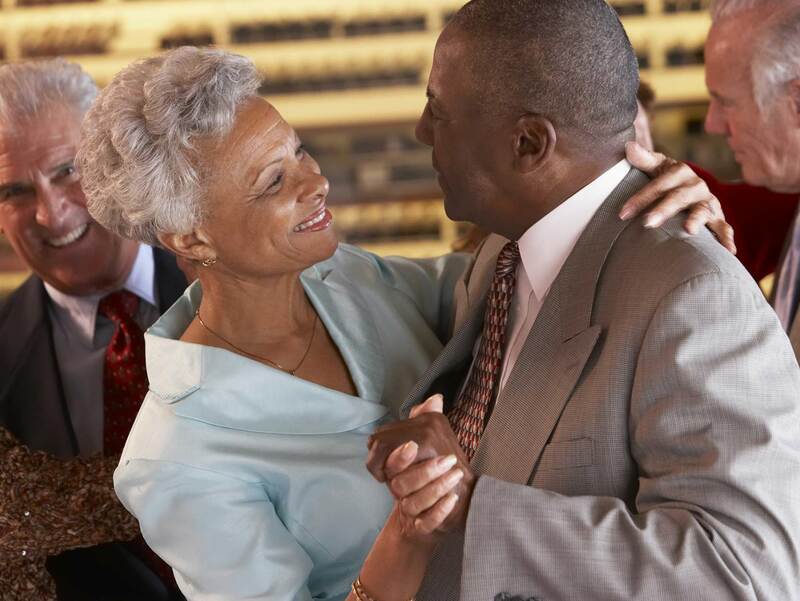 According to new research that emerged from the University of Missouri, seniors who partake in “dance therapy” gain increased balance levels and a better posture. They also become more limber, which means they can get around more easily and are less likely to tighten up and fall down. Nurses and elder care services professionals can take advantage of these findings by having seniors under their care try out dance-based therapies. The researchers at the University of Missouri explicitly recommend such programs for decreasing the risk of falls. During the study they conducted, a dance therapy program known as The Lebed Method, or TLM, was utilized. Lebed involves its participants doing choreographed low-impact dance steps to music. U of M had a group of 11 elderly individuals take part in a six week long study in St. Louis in order to reach their conclusion. Over 50 percent of those involved reported that their poise and bearing had improved.